August ended strong with two great pop culture conventions. 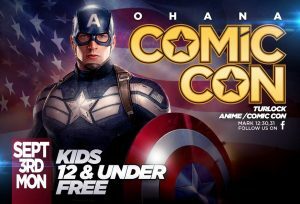 StocktonCon and Santa Clara Toy Expo on back to back weekends(check out pictures from both on the ModestoView FB page). 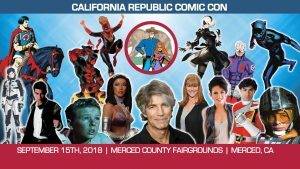 If you missed those don’t despair you can always fulfil your geeky fix at Turlock Comic-Con on Labor Day September 3rd 11 am-4 pm at the Turlock Fairgrounds. Meet C Andrew Nelson the man who has spent more suit in the Vader costume than any other actor, Lee Smith artist and animator on Tailspin, Bonkers and Who Framed Roger Rabbit. 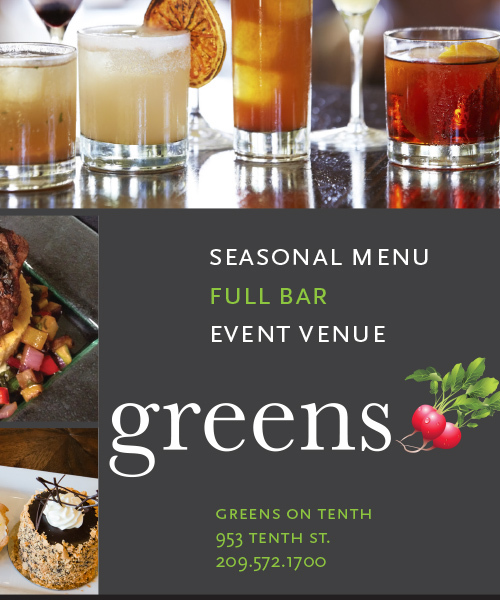 There will be artists, vendors and cosplay guests too. September 15th 10-5 pm at the Merced County Fairgrounds don’t miss California Republic Comic-Con $10 gets you in. This is the little con that could. Meet Eric & Eliza Roberts, Red Ranger Brennan Mejia and Davi Santos Gold Ranger just to name a few. Professional comic artists Thomas Yeates, Chris Marrinan and Walden Wong. Of course vendors, fan artists, cosplayers and if that was not enough there will be a concert on the green. If you can not make it to one of these cons but you need your geeky needs filled stop by Modesto Comics on McHenry or Invincible Comics on Orangeburg. New Comics arrive every Wednesday. 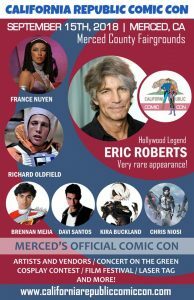 Mark your calendar now for Central Valley Con coming to the Modesto Centre Plaza on Sunday, November 11th.